Where criminal proceedings are pending or threatened and the intended defendant is called to give evidence at an inquiry, the pertinent issue is their ability to be compelled to answer questions about the subject matter of the likely criminal proceedings and thereby incriminate themselves. The High Court has equivocated over this issue in several cases and they seem to be decided on principles of statutory construction as it pertains to the legislation that gives rise to the commission or inquiry that is being challenged. In the case of X7 the High Court considered whether a power of compulsory examination based in legislation, allowed the examiner to question the applicant about the subject matter of a charge against him that was awaiting trial. The majority held that the legislative power did not enable such questioning. Although premised on the same question, in the latter case of Lee the High Court decided that, in recovery of proceeds of crime inquiries, a defendant could be compelled to answer potentially incriminating questions on the same subject matter for which he was currently facing trial. The unanswered question created by these two seeming contradictory outcomes is at what point does the ability to compel a person to answer potentially incriminating questions end? That is, can a person who is likely to be charged with a criminal offence avoid being questions by another body over the same subject matter, or is that right reserved only for a person who has been charged and is awaiting trial? The answer, and ultimate reconciliation of the competing findings came this year in R v IBAC where the appellants were ‘persons of interest’ in a criminal investigation at the same time as the IBAC compelled them to give evidence about the same conduct that would be the subject of any criminal charges laid. The majority of the Court decided that in order to defeat the power of compulsion afforded to a body such as the IBAC, the criminal justice system must be in action and that would require a charge to have been laid and a trial waiting to occur. 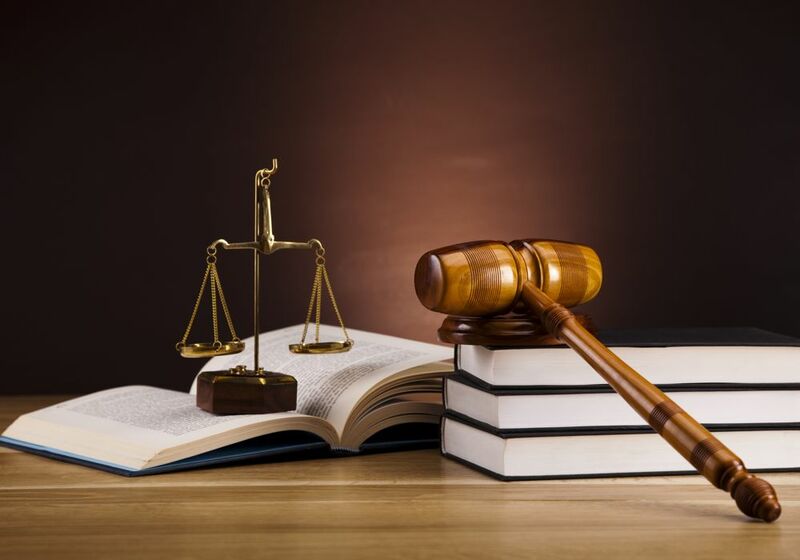 Consequently, the intersection of the rights in the criminal justice system and the powers afforded to statutory bodies of inquiry occurs only at the point that a person is charged with an offence prior to the compulsion of the statutory body being affected. The ramifications of this ruling are significant for any person who is the subject of an inquiry regarding conduct that may ultimately lead to criminal charges, but has not yet been charged. Such as insolvency and bankruptcy examinations.